The prospect of experiencing a new way of riding motorcycles. 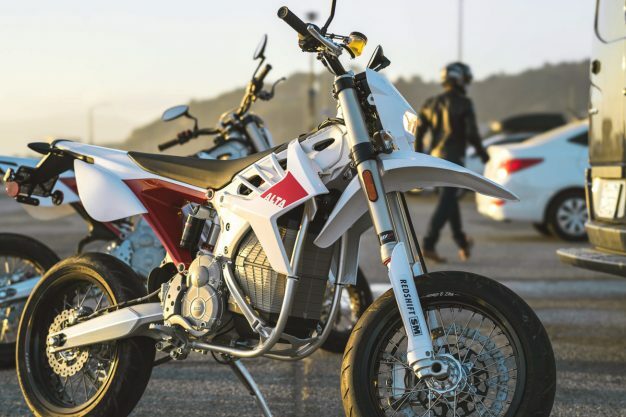 With Harley-Davidson revealing a future heavily invested in electric motorcycles, and Alta Motors – the company that Harley bought into earlier this year – already boasting road-legal dual-sport and supermotard models in the US, it’s safe to say it won’t be long before electric motorcycles are common sight on our roads in Australia. Electric motorcycles have divided the moto community – some love them, some – or many – loathe them. Either way, they’re here to stay and will only further increase their presence. Firstly, let me clear something up – I absolutely love the characteristics of a traditional combustible motorcycle – the sound, the smell, the feeling – I absolutely love it. Growing up racing two-strokes, the fumes of pre-mix simply bring a smile to my face. 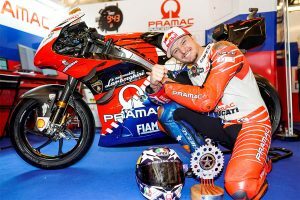 But, I most certainly think electric motorcycles hold a positive position in the industry. 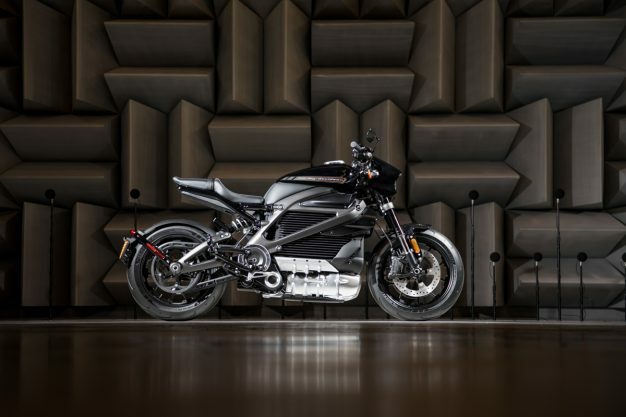 I’m truly excited about the recent developments in electric bikes, namely Alta’s offerings and the soon to be launched Harley-Davidson LiveWire range. For me, I feel electric motorcycles will offer a new outlet of riding, rather than replacing what we’ve got now. One of my riding mates recently said something along the lines of ‘you never get sick of riding, you just get a little stale sometimes riding a particular bike or discipline’. 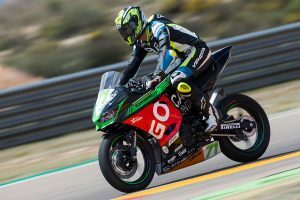 He’s spot on – a lot of us are fortunate to have multiple bikes for different styles of riding, whether that be a sportsbike and dirt bike, a cruiser and an adventure bike, or a cafe racer and a dual-sport. 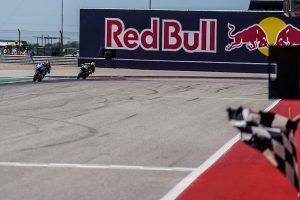 Whatever the combination may be, I think electric motorcycles will make up a new way of riding, and a new experience for that matter – and that is an extremely exciting prospect for me. It certainly won’t be for everyone, but once more electric bikes make their way into hands of everyday riders and experience that new way of riding – highly responsive power with an endless amount of torque on tap – I think the perception of them will dramatically change, just like electric-powered mountain bikes have revolutionised that industry for many involved and are now commonly seen and ‘accepted’. 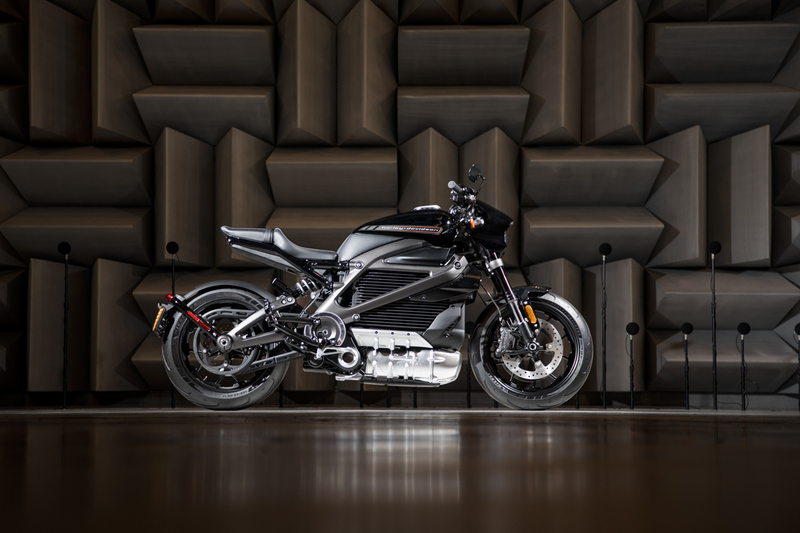 As with anything, there are a few cons that come electric motorcycles, such as the obvious no noise issue which presents a safety concern on the roads, and the cost of current units available is at the higher end of the scale. It’s tough to say exactly when we’ll see bikes like Alta’s Redshift and Harley-Davidson’s LiveWire on the road, but one thing is for sure, I’ll be doing everything I can to throw my leg over one when they arrive.